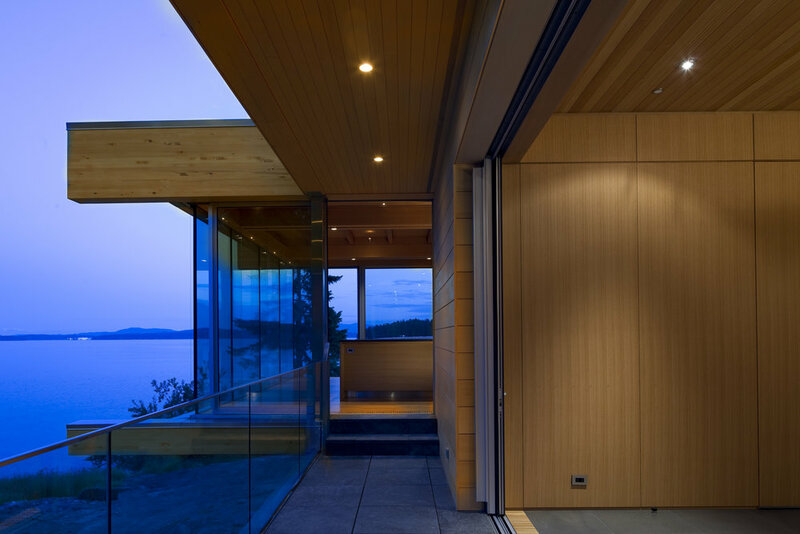 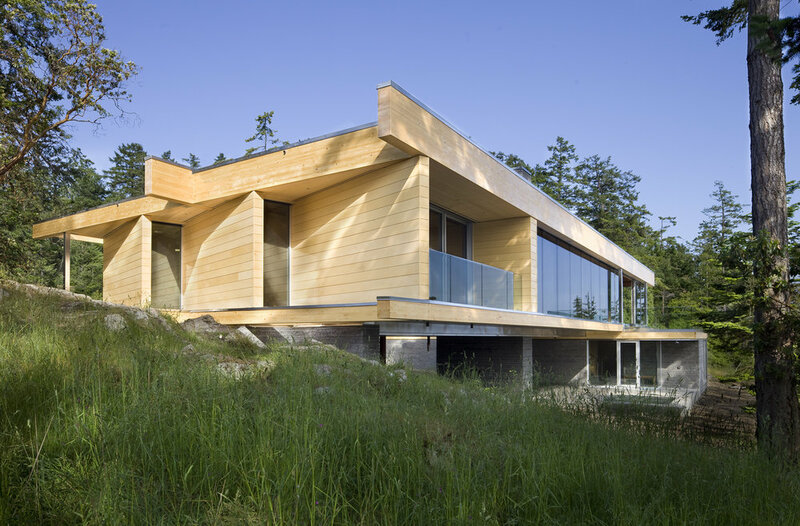 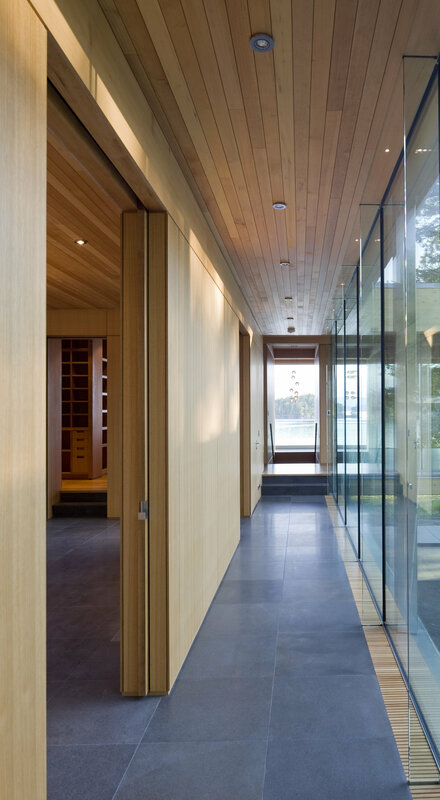 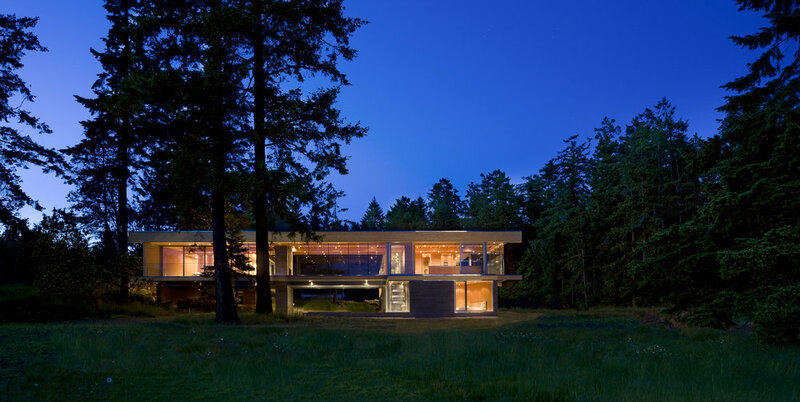 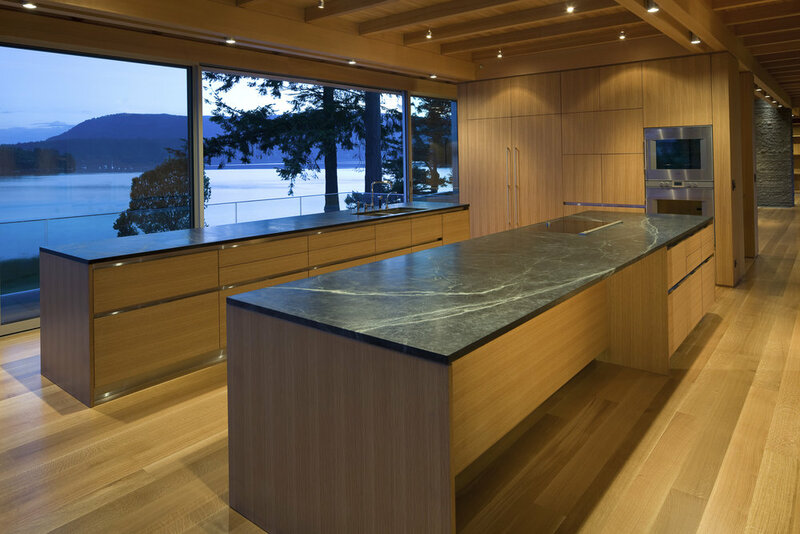 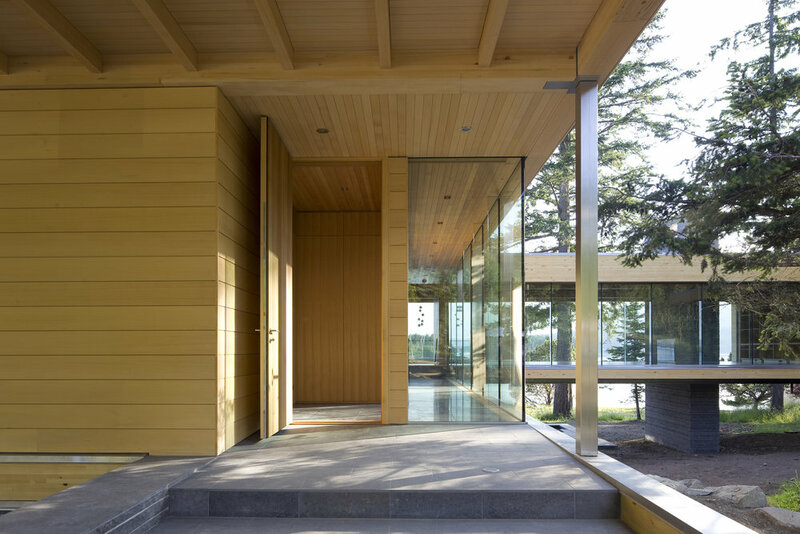 The design of this Gulf Islands' private residence responds to the Client's brief for the creation of a 'modern log cabin' on a precious 3.1 acre piece of ocean-front property. 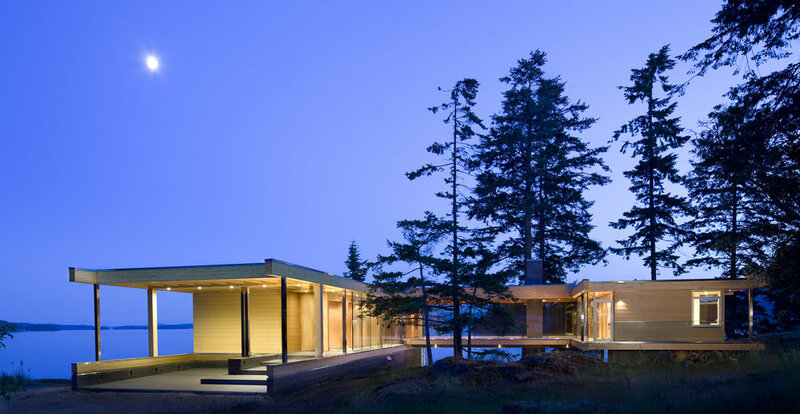 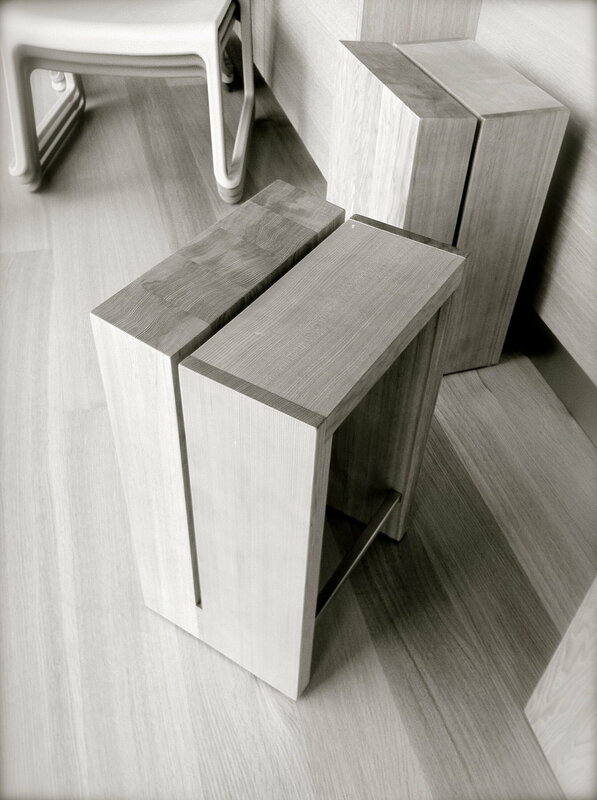 The client was torn between the idea of the rustic Canadian log cabin and the desire for a modern villa. 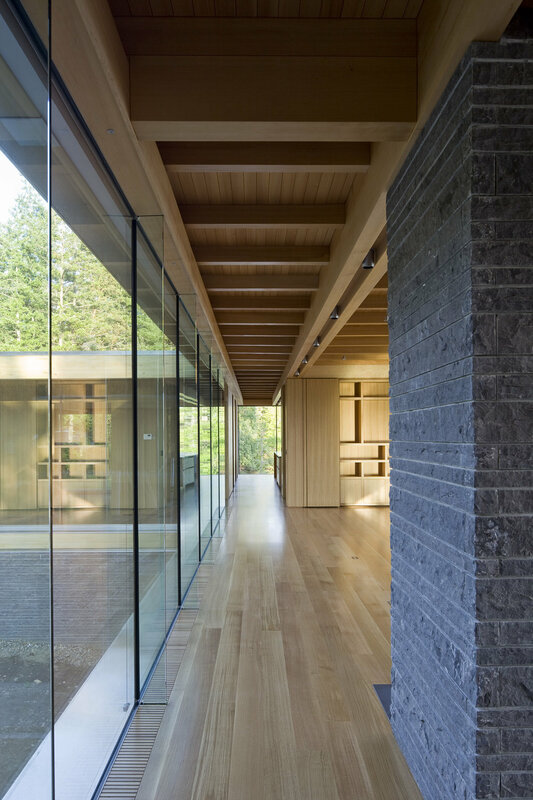 Through the use of a highly expressive structure, expanses of glass and a simple and minimal material palette, the project took this challenge as its fundamental concept, striving to reconcile the rustic with the modern in its form, materiality and organization.